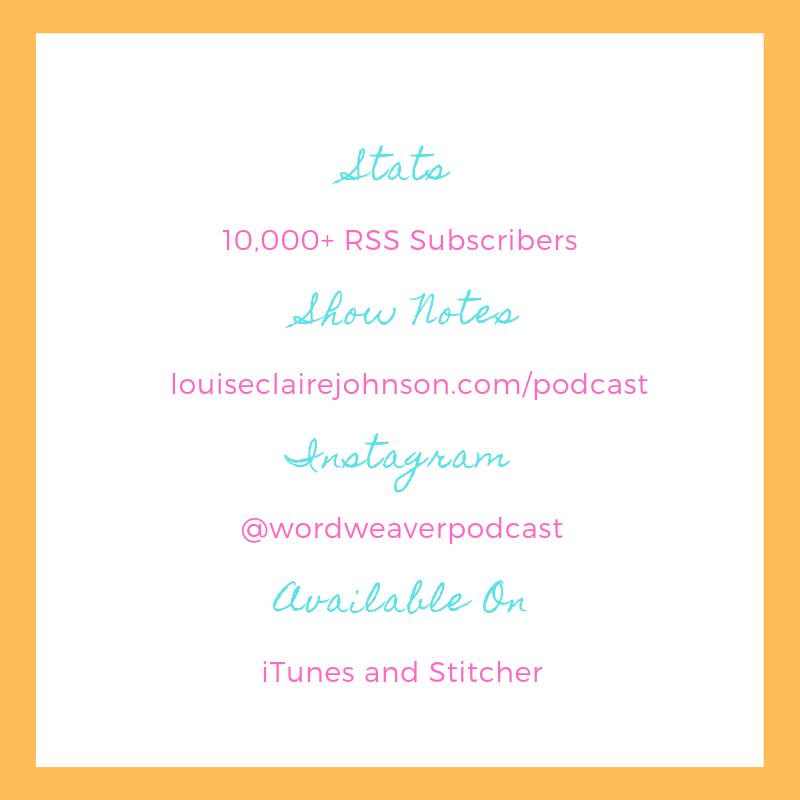 This chapter of the Word Weaver Podcast discusses the pros and cons of traditional publishing and self-publishing. There is also a fast-growing industry of independent publishers and hybrid publishers entering the space. If you want to publish a book, there are multiple paths to success. It's all about choosing the avenue that is the best fit for you as an author. I'm a firm believer that if you're not getting the desired result one way, then all you have to do is retreat, and attack from a different direction. There is a lot of information packed into this chapter so you might want to keep a pen and paper handy to jot down some notes if you're weighing the pros and cons of traditional versus self-publishing yourself. Happy writing! 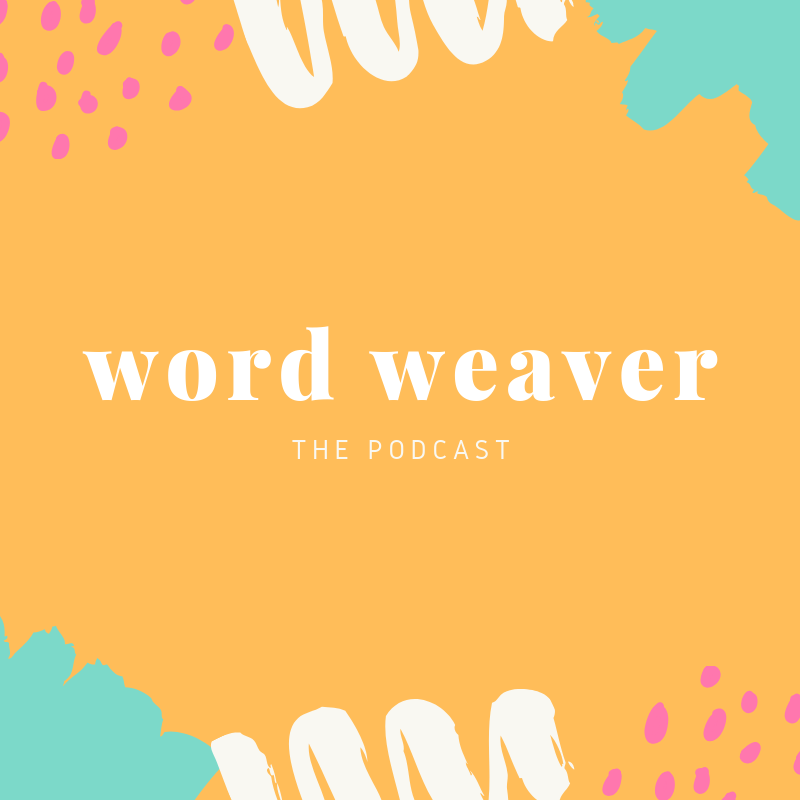 IF YOU LIKE WHAT YOU HEAR, MAKE SURE TO SUBSCRIBE AND LEAVE A REVIEW ON ITUNES AS IT HELPS MORE PEOPLE FIND THE WORD WEAVER PODCAST! Enter your e-mail below if you’d like to stay updated with my latest book news!